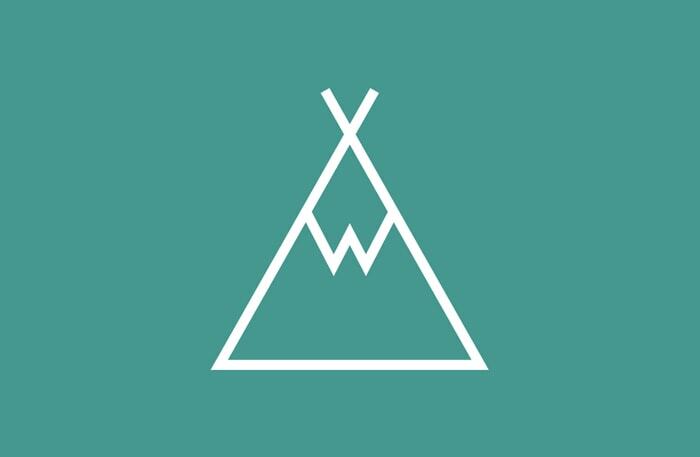 We recently created a brand identity for Withies Campsite – a traditional countryside campsite at the foot of the Wedlock Edge in Shropshire. We created a brand mark which combines camping, countryside and even a ‘W’ for Withies. The identity is used on signage, merchandise, social media, advertising and soon-to-launch website.